First piece in Regional Studies. First piece with an abstract in Chinese. Equally thrilled with both developments. This link will give free access to the first 50 downloaders. More on megaregions to come in John Harrison and Michael Hoyler's new book on the subject. Details to follow when it is out. The recent surge in mega-regional research in the United States has identified the need for analysis at a gargantuan scale. A corresponding set of arguments examines the difficulty for planning and political intervention at this scale. 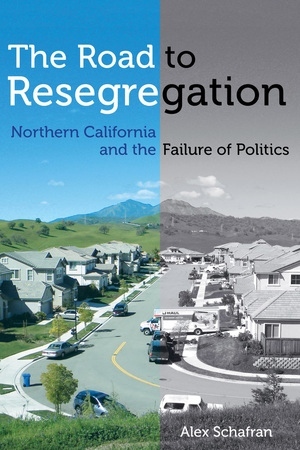 Using an empirical examination of one megaregion – Northern California – this paper argues for a rethinking of megaregional geography, one which differentiates between megaregions as an ever-expanding envelope and megaregions as a particular set of impacted spaces. This approach, which requires a more nuanced understanding of the historical formation of individual megaregions, enables a tactical, sub-regional intervention, even as the scale of analysis expands.